We've been trying to live as plastic-free as possible for a few years now, but having Philip made us realise that not only do we need to do everything we can to ensure that he lives in a world where plastic pollution isn't a danger, but also we need to be role models for him growing up. 2018 was the year of change for us and we tried to not only continue to be plastic free, but also zero-waste as much as possible in our everyday family life. Zero-waste swaps always work out a lot cheaper in the long run so they're family budget friendly too! 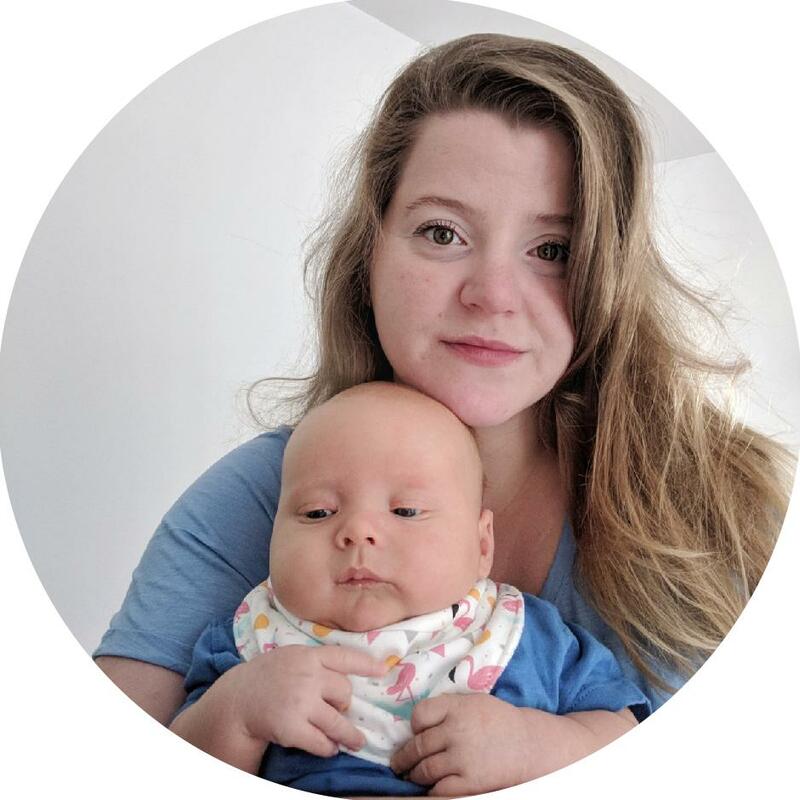 Here are my favourite quick and easy swaps that we made in 2018. I used to be a Dettol wipe addict - I used them for everything, getting through at least a pack or two each month. This was obviously awful for the environment, not to mention the high financial cost of buying the wipes regularly. Surprisingly, the change to reusable wipes was very easy. 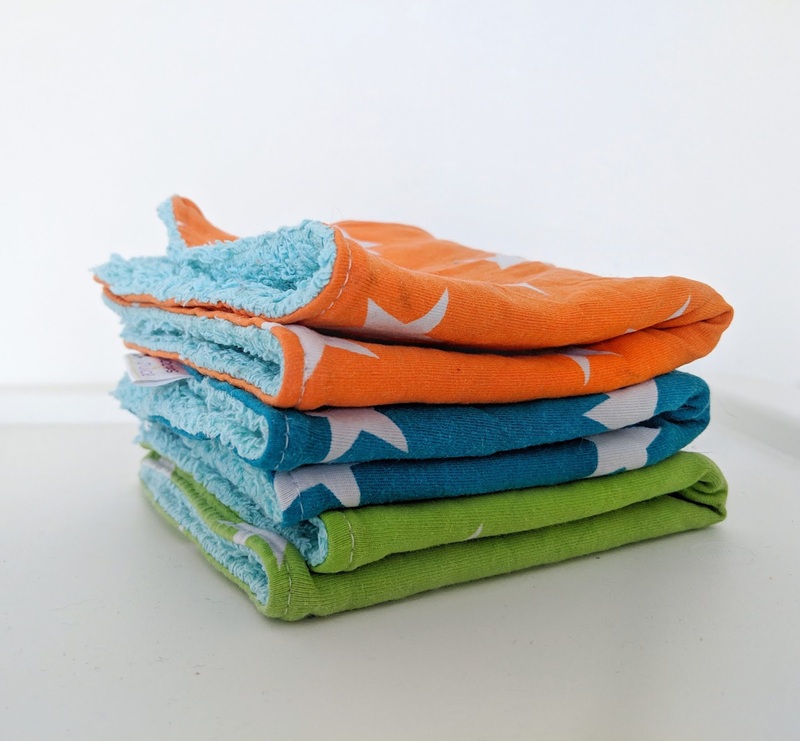 We have a set of 10 square cotton towels and that is more than enough. I use the reusable towels with hot water and cleaning spray to wipe any kitchen surfaces, tables and Philip's high chair. We also have a set of these three gorgeous kitchen towels that we use to clean up Philip's face and hands after each meal. When I finish with the towel, I just chuck it into the washing machine so that I don‘t forget to add it to the next load. That's it! I was skeptical about these to start with but they are actually amazing and so much better than the usual plastic scourers. They come in a pack of 2 for just under a £5 and we've had ours since September - they still look like new and work perfectly despite being used daily! 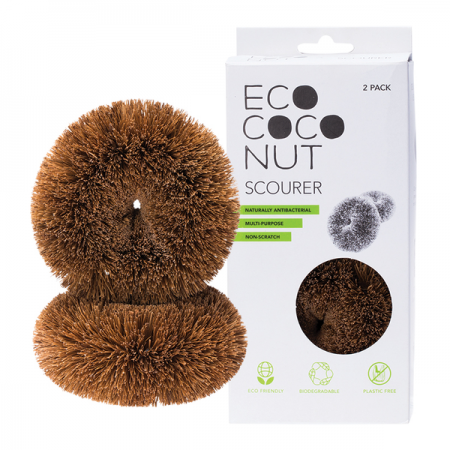 EcoCoconut scourers don’t shed at all! Such a great money saving swap too. Again, this was a swap that I was quite apprehensive about but I actually really love my bamboo toothbrush! It's holding its shape really well after weeks of use and it feels nice to hold. Along with the antibacterial wipes, I wanted to stop buying cleaning products. Having a baby means we get through a lot of them and also I’m not happy with having so many chemicals on the surfaces that Philip touches (and often chews on!). 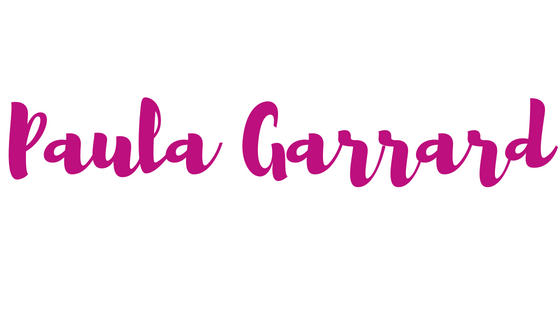 I came across several vinegar-based recipes and they're really simple and effective to make, not to mention cheap as chips! I can't stand the smell of vinegar on chips but this doesn't smell too strong at all. 1. Eat the fruit and put the peelings in a bottle of white vinegar. 2. Let it sit in the dark cupboard to infuse for a few weeks - at least 2 but ideally 4-6. That's it! You can also make apple cider vinegar in the same way but using using apple peels instead. These are super easy to use - just chuck in whatever you need to take with you. They wipe clean and you can also wash them if they get mucky. They're also super handy for pram snacks for Philip - I always pack some teething biscuits and porridge fingers to have on hand.